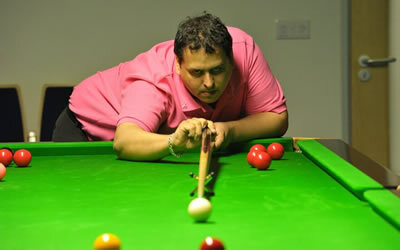 Leo Fernandez is a former professional snooker player and is the resident coach of O'Sullivans Snooker Club in Bexhill, where top professionals Mark Davis and Jimmy Robertson practice. 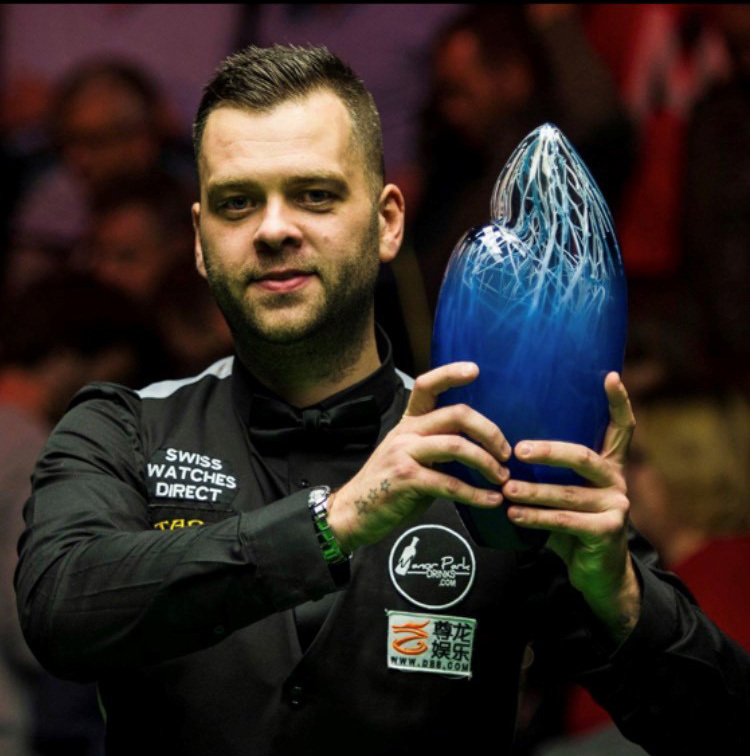 Leo Fernandez is a current amateur and former professional snooker player born in Limerick, Ireland and living in Bexhill-On-Sea, England. 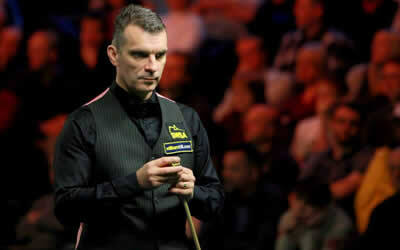 He is at present, the resident coach & Manager, at O'Sullivans Snooker & Pool Club, in Bexhill-On-Sea, East Sussex, where he resides with his family. He finished second on the PIOS Order of Merit in 2007 gaining promotion to the Main Tour for the 2007-2008 season, though failed to finish inside the top 64 and was relegated after that season. 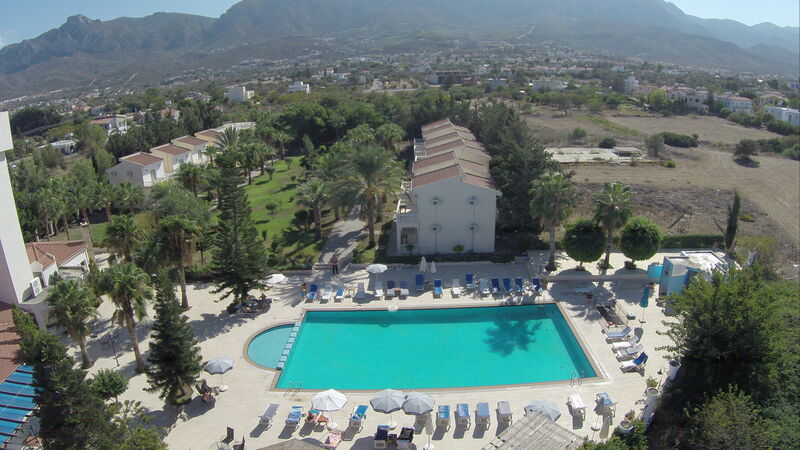 He has been on and off the Main Tour a few times during his career, failing to make any significant impact each time. He suffered from testicular cancer in 2005 but continued playing while he recovered. 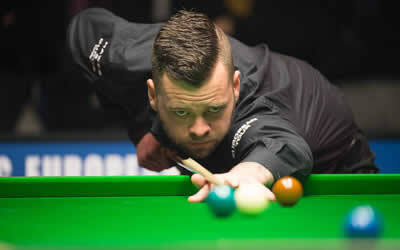 His best ranking event display involved reaching the last 16 of the 2003 Welsh Open, his victims including countryman Fergal O'Brien and Mark King. 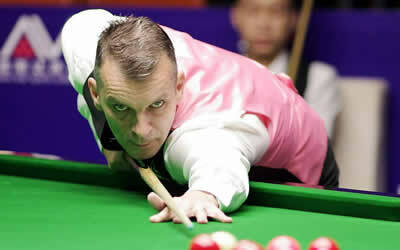 He qualified for the 1999 World Championships but drew Ronnie O'Sullivan and lost 10-3. 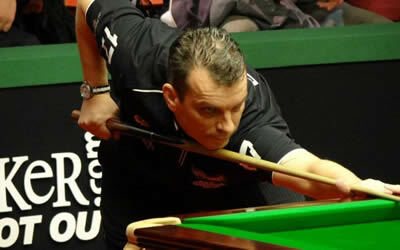 He also reached the final qualifying round in 2004, losing 10-8 to Dominic Dale. 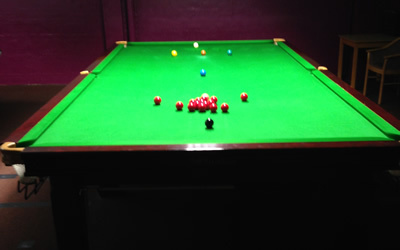 He was Jamie Burnett's opponent in 2004 UK Championships qualifying when Burnett scored a 148 break, the first ever break in excess of 147 in a professional match. 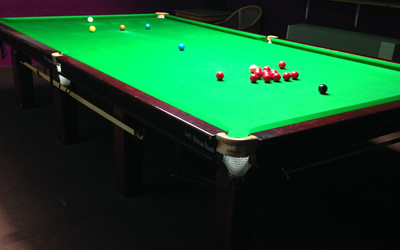 As an amateur, he reached the final of 'The English Amateurs' in 2010, losing to Jack Lisowski, only to come back in 2011 to win the title against John Witty, 10-6. 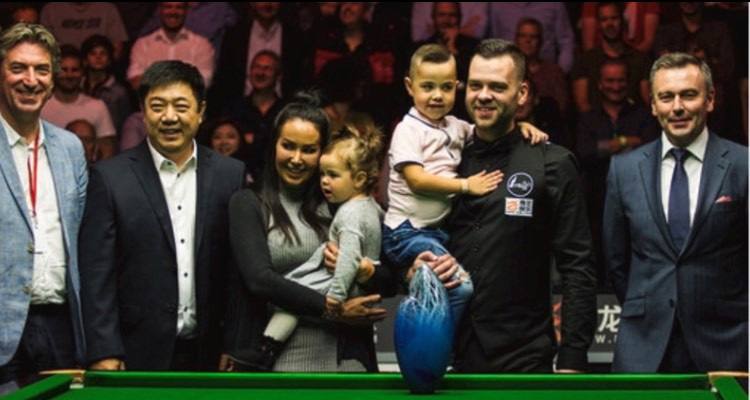 Nowadays as a manager and coach, with a young family, he does not have the time to put enough hours into practice, to make any significant impact on the circuit. 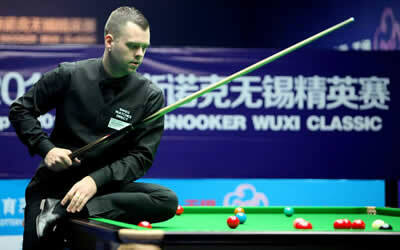 He does still enter the occasional Euro Tour Events, that world snooker hold, and the Qualify school.